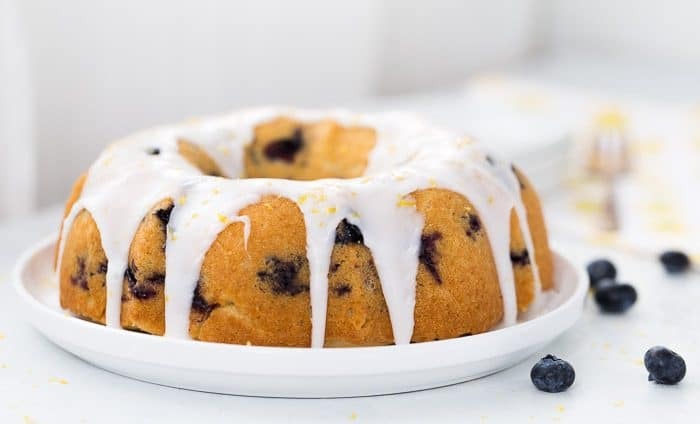 Thank you Krusteaz for sponsoring the Blueberry Lemon Pound Cake recipe! All opinions are mine. Thank you for supporting the brands I love and use every day in my kitchen. Happy Monday friends! According to the calendar, Spring is here tomorrow. Also, according to the forecast for the week, another 8-10 inches of snow is coming our way this week. Clearly, we are not getting spring this week or anytime soon. 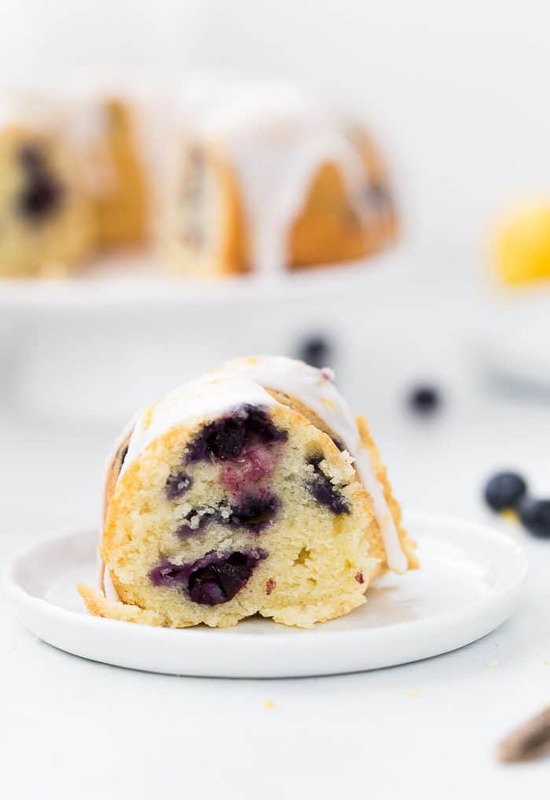 But that is not going to stop me from enjoying spring flavors in my kitchen like this blueberry lemon pound cake and wishing it was warm again. 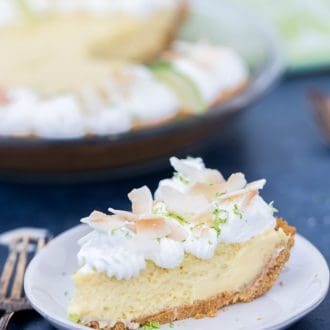 I know it will be here soon but in the meantime, I will make all the lemon desserts. 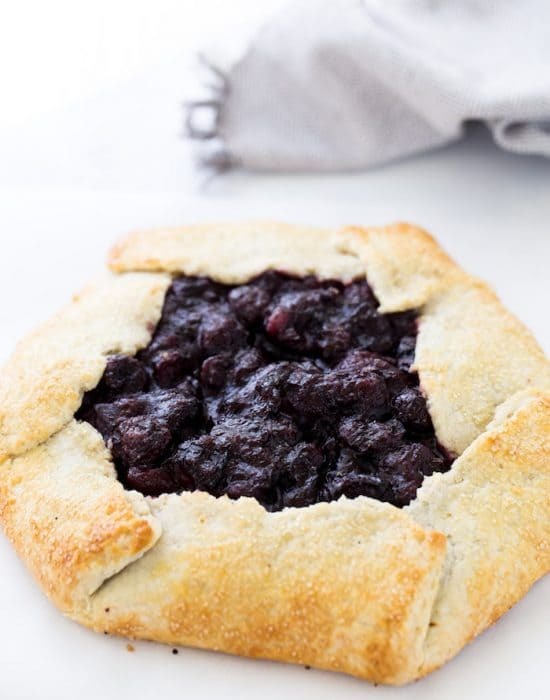 Blueberry and lemons are the quintessential spring flavors as they remind us of the summer months to come. 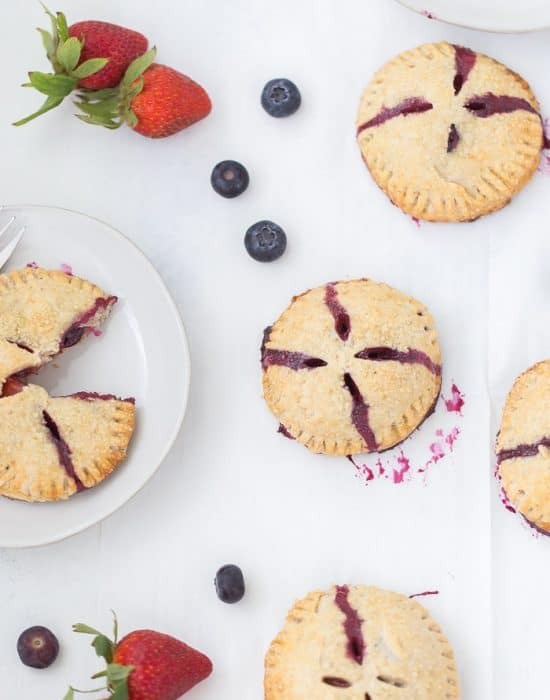 With Easter just around the corner, I’m excited to enjoy more lemon desserts like lemon macarons and blueberry treats like blueberry coconut ice cream pie. 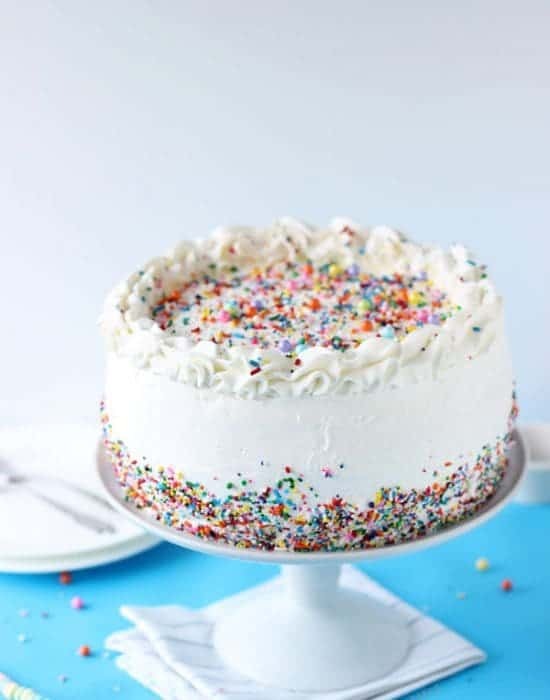 But of course, this cake will be front and center on my table this Easter. 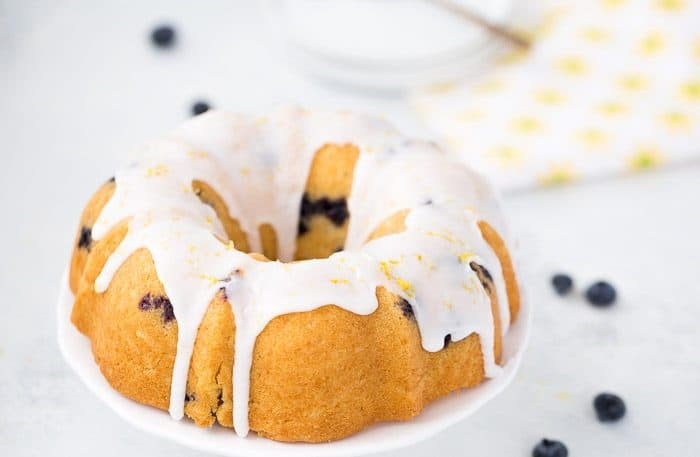 My brand new moist and delicious blueberry lemon pound cake is Easter perfect and is made with my favorite Krusteaz Meyer Lemon Pound Cake mix. 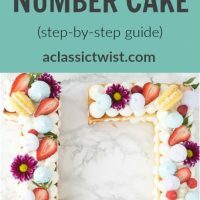 This cake doesn’t get any easier. Grab a box of the sweet Meyer lemon pound cake mix, add some nutty browned butter (because why not?) and some fresh blueberries. The result is a perfectly crumbed cake bursting with lemon and fresh blueberries. 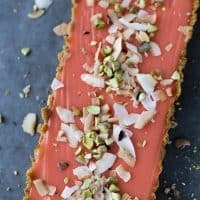 Each slice is a spring delight. 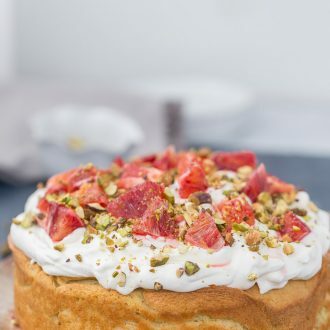 We devoured the whole cake in just one weekend. 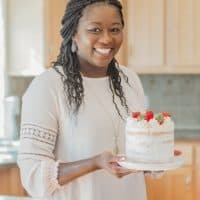 The recipe below makes a small bundt cake (baked in a 6-inch bundt pan). For more servings, feel free to double the recipe. 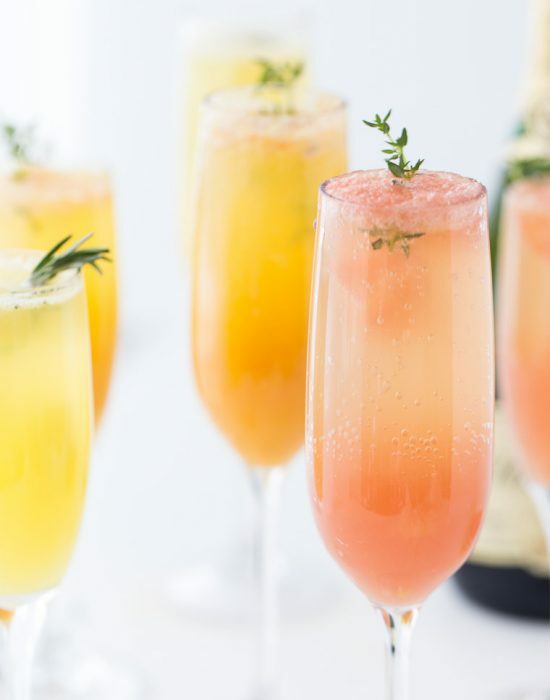 This would be great for any spring gatherings or even summer parties. 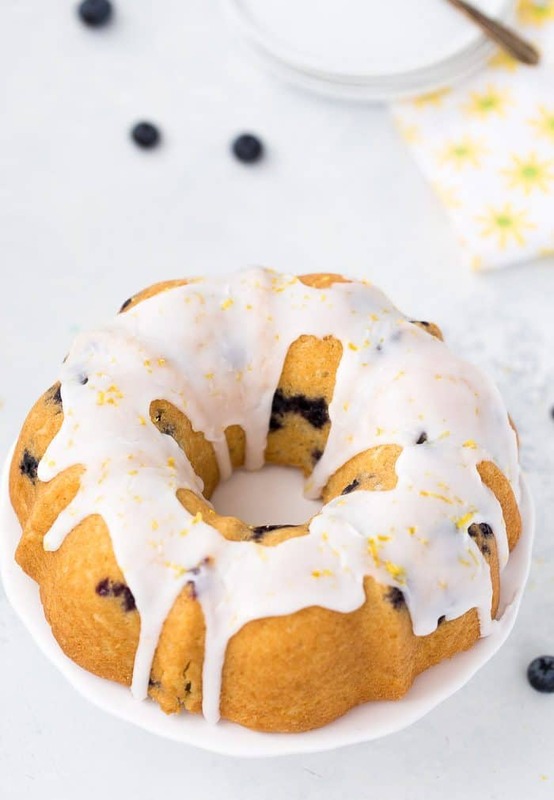 As we all wait for Spring, be sure to grab the recipe and directions for this blueberry lemon pound cake over on Krusteaz.com where I am sharing it with their readers too! 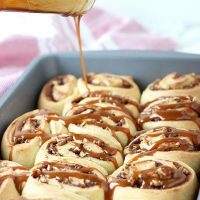 I know you will love it just as much as we did. 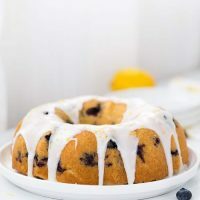 This blueberry lemon pound cake is a moist and perfectly crumbed cake bursting with lemon and fresh blueberries. Each slice is a spring delight. 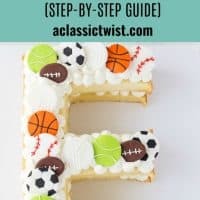 For the full directions, head over to Krusteaz.com. 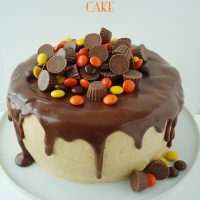 The look of the cake is really alluring and i am sure the taste would be mouth-watering. You made this exceptionally well. I am definitely going to have this. 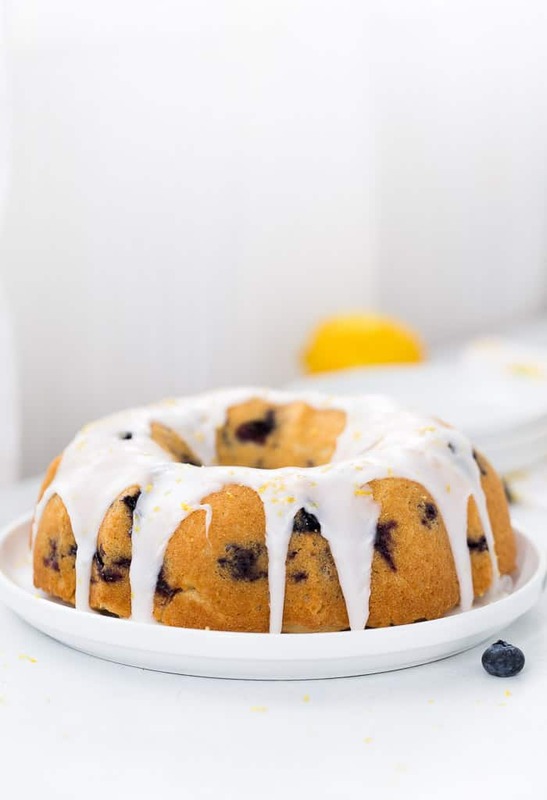 I tried this Blueberry Lemon Pound Cake recipe a week ago and it was so delicious. It was looking to appealing and everyone who had it applauded me.